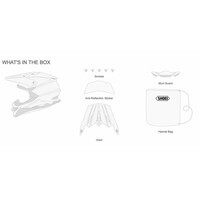 The outer shell (exterior structure) is made of AIM (Advanced Integrated Matrix): organic fibre and multi-composite fibre in various layers for a shock absorbent shell with optimum rigidity. The inner shell (interior structure) is made of EPS with different densities which afford a high degree of impact absorption. M. E. D. S (Motion Energy Distribution System): The VFX-WR incorporates an important innovation: it is an additional layer of EPS that reduces the rotational energy transmitted to the head in the case of an accident, thus reducing the risk of brain injury. Closure of double-ring. Easy to use and always a perfect fit. 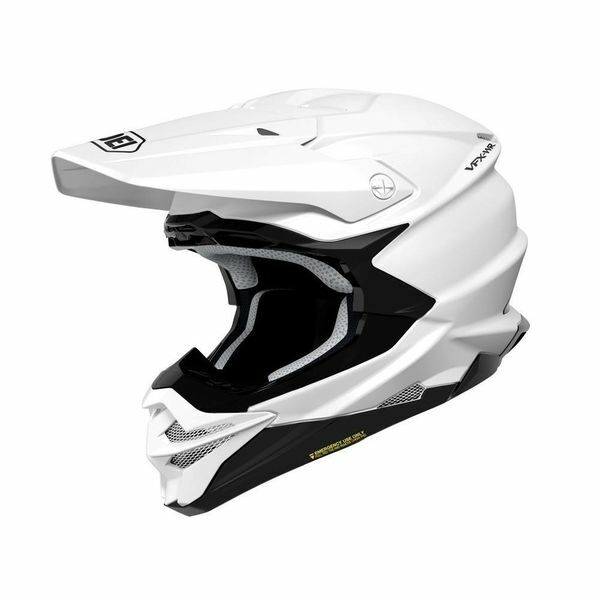 With the EQRS (Emergency Quick Release System) which facilitates helmet removal from the outside in the case of an accident via the extraction of the side padding. 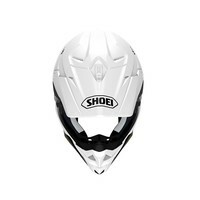 Includes detachable nose guard of new design. 4 different outer shell sizes for a better fit to the physique of each rider. Central padding and pads made of 3D Max-Dry fabric, very breathable and quick drying for maximum comfort. 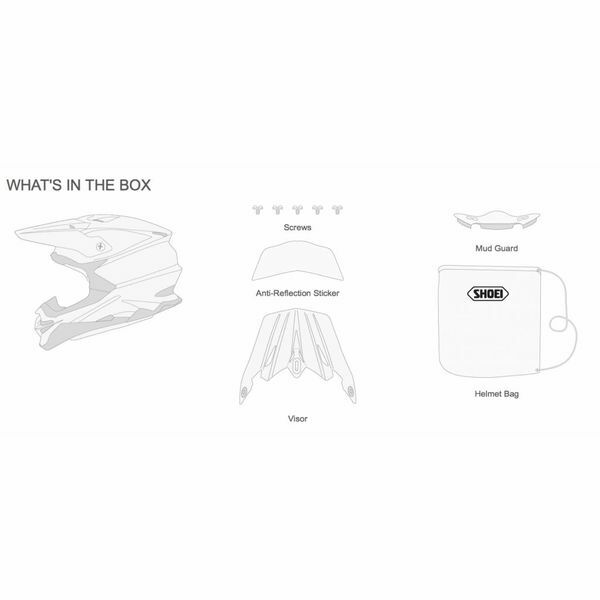 Incorporates pads in different sizes for a perfect fit. Strap cover, removable and washable. Innovative ventilation system formed by the air inlets in the front area and top. In the rear area we find exhaust fans located in the spoiler and on the neck area for maximum ventilation. The air inlets incorporate a metal mesh to prevent the entry of stones and mud. Outer shell with a modern and sporty design with spoilers integrated to offer maximum performance and maximum aerodynamic efficiency. 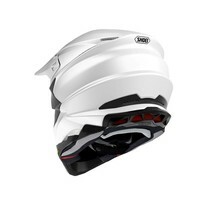 Area of the chin guard redesigned and larger for a greater flow of air. New visor fully integrated into the design of the helmet in comparison with the previous model. It is adjustable, flexible and has an aggressive shape to provide less air resistance. The shape of the visor ensures sufficient upward visibility upward and excellent protection at high speed.